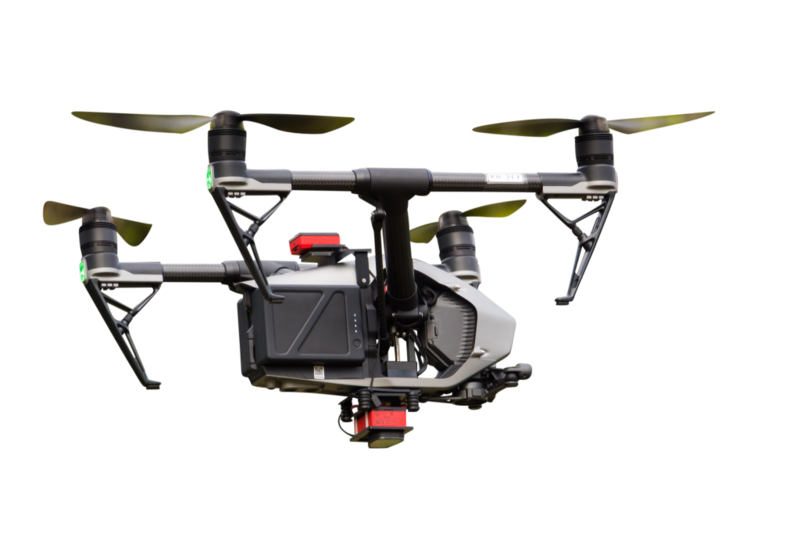 NDVI can take multispectral images for this purpose in the infrared spectrum. This data enables farmers, among other things, to see which crops require extra attention. The Parrot Sequoia mount allows you to mount the NDVI Parrot Sequoia camera on your drone. The Parrot Sequoia Mount is available as an installation for own drone, but also including drone and ready to fly. No longer need the Parrot Sequoia? No problem, the mount can be removed in an instant. The Parrot Sequoia mount is very lightweight and the camera is also equipped with lighter cables than the original. This results in an optimal flight time. 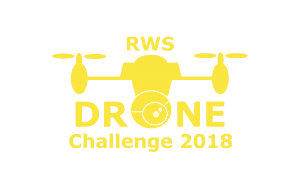 For optimum performance, the power cable is installed inside the drone, which leads to the mount receiving its power through the drone battery. This way weight is being saved optimally and a maximum flight time is achieved. 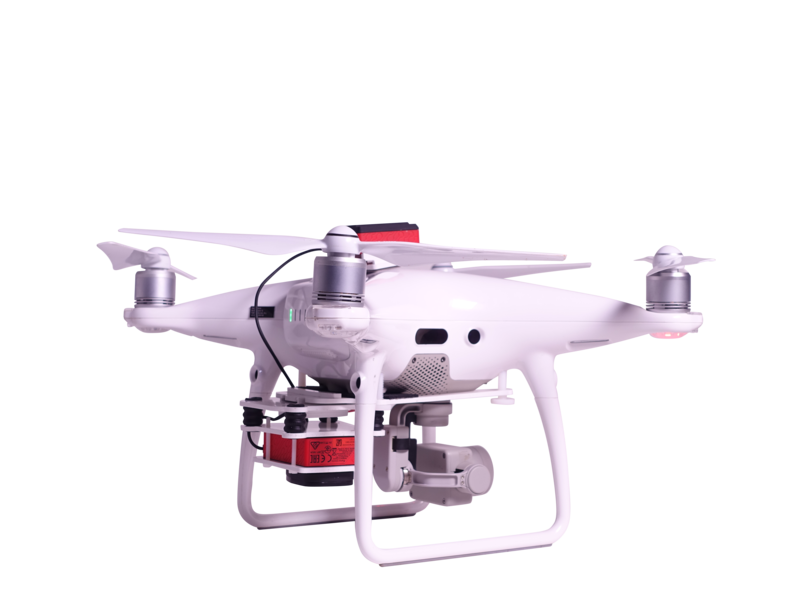 The thermal package can be supplied completely ready to fly, but can also be used for installation of your own drone and/or camera. 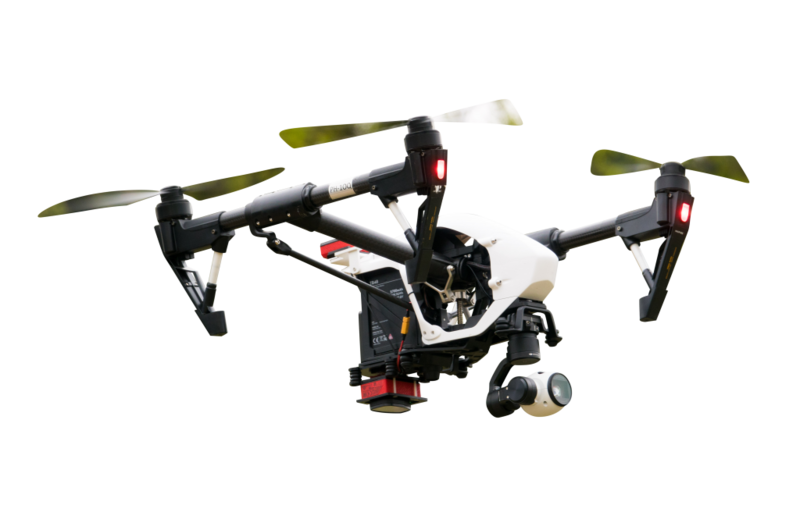 It is advisable to have DRONExpert Nederland carry out the installation of the power supply cable if you opt for an "DIY installation package". However, if you wish to perform the installation yourself, we can optionally provide the thermal mount with its own battery so that installation can easily be realized (the weight of the mount will be somewhat higher). A suitable package for everyone.